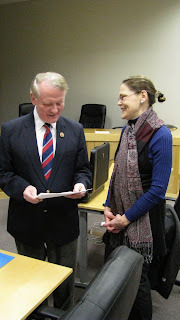 Vermont State Legislature Supports The National Nurse Act! 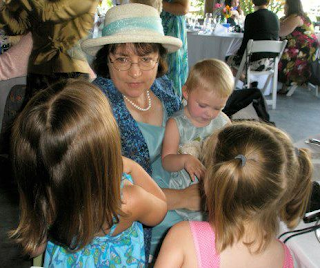 Thank you to Vermont State Representative Kathleen Keenan (Franklin-3) who introduced and led the passage of a joint resolution in Vermont in support of the National Nurse Act of 2013. 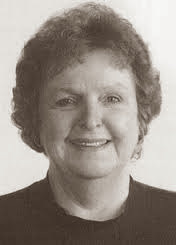 Representative Keenan, a registered nurse, graduated from the Jeanne Mance School of Nursing in Burlington, Vermont, (Diploma, 1963); and from the University of Vermont for the Family Nurse Practitioner Program in 1976. 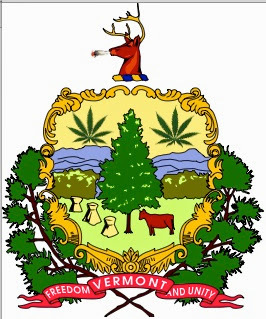 This resolution was first adopted in the Vermont State House and passage in the Vermont State Senate quickly followed. Resolved: That the Secretary of State be directed to send a copy of this resolution to the members of the Vermont Congressional Delegation. Did you know that according to the Public Health and Prevention Fund Fact Sheet, APHA seven in 10 deaths in the U.S. are related to preventable diseases such as obesity, diabetes, high blood pressure, heart disease, and cancer? Another striking fact is that 75 percent of our health care dollars are spent treating such diseases. However, only 3-5 percent of our health care dollars go toward prevention. These are points that Elizabeth McPhee mentioned during the Congressional Briefing described above. H.R. 485 The National Nurse Act of 2013 and its companion bill, S. 1475 require minimal cost in comparison to the great potential for a strong return on investment. The increase in salary that would occur when the CNO USPHS is advanced in rank and made full time is nominal compared to the potential cost savings generated by having many nurses become active in prevention in their local communities. Be sure to mention this important point when communicating with members of Congress. There are many tools and tips that we can all use to promote prevention on the NPHW website. Please take a look and get involved in health promotion and disease prevention efforts in your local community.